Hot Chicken set to release September 9! At long last I’m very excited to announce that the new album Hot Chicken will be released on Friday, September 9, 2016 on Ear Up Records! If you’re here in Nashville, please plan to join me for the Hot Chicken Listening Party on the evening of Thursday, September 8 at 6pm. More details to come! Here’s a tiny snippet to whet your appetite. Don’t forget you can preorder the album here. Evan is a composer, educator and performer on saxophone , oboe, flute and clarinet. He lives in Nashville, TN. 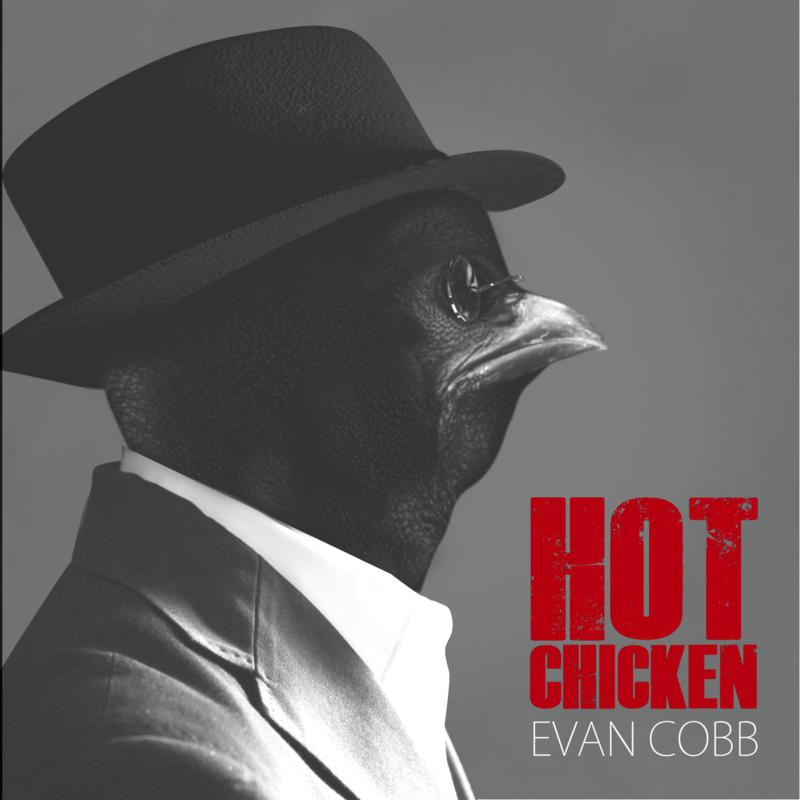 Hot Chicken Release Set For September 9 | Evan Cobb Jazz on Pre-order Hot Chicken! 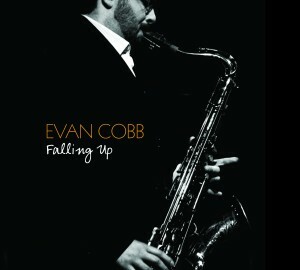 Evan Cobb’s new recording is chock full of surprises, humor, emotion and great music!